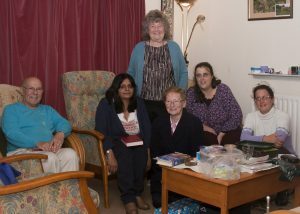 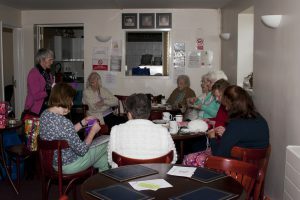 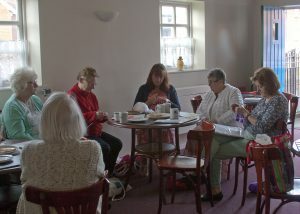 We have various groups which meet during the week – mostly in people’s homes, but also in other locations. 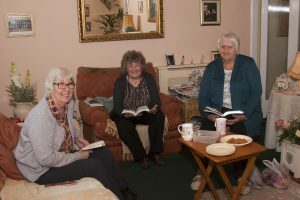 The groups include socialising, praying together, and some of them study the Bible as well. 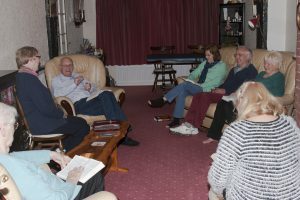 If you would like to find out more about a particular group, please contact the group leader.